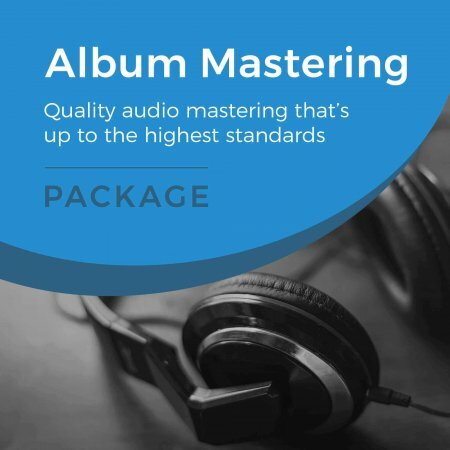 Get paid 100% back of your royalties. Get paid 100% of all royalties. Free barcode and ISRC codes. 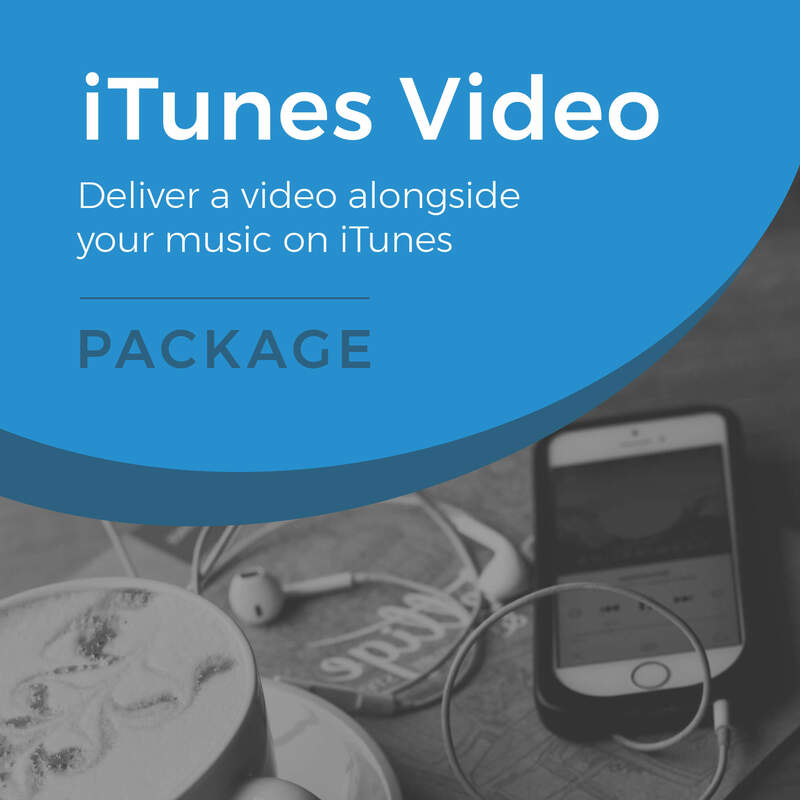 Automatically have your music delivered to new services as they happen. Dedicated team on hand to help when you need us. Monthly royalty statements and payouts. 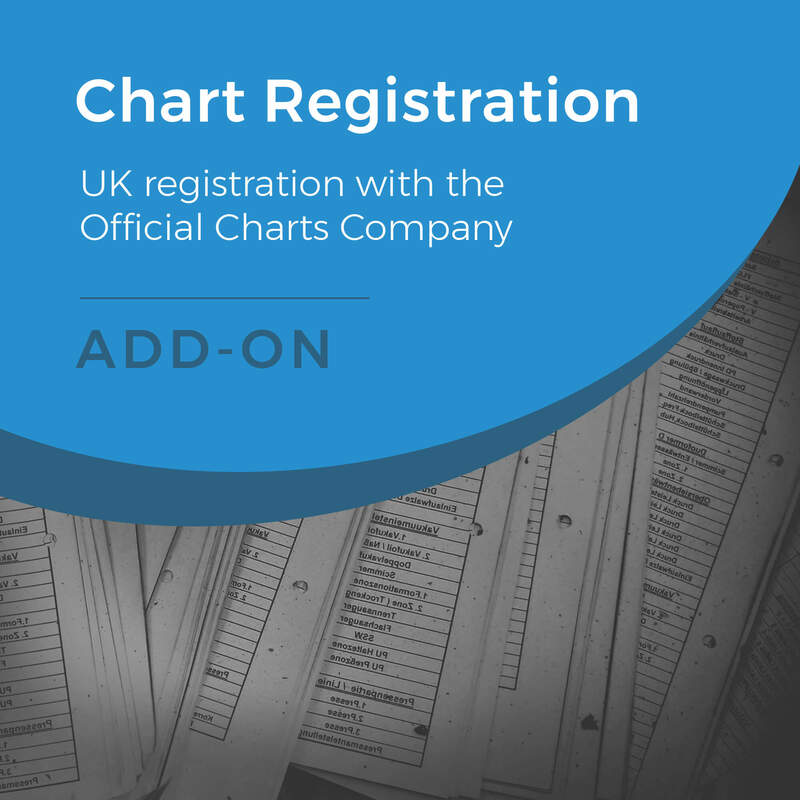 No minimum payouts for UK clients. Video in a mp4 or mov. format. Thumbnail should be 1920 x 1080 and cannot include any social media links on the artwork, including logos. Metadata information including copyright holders etc. More information available on our blog. This package is for one video only. 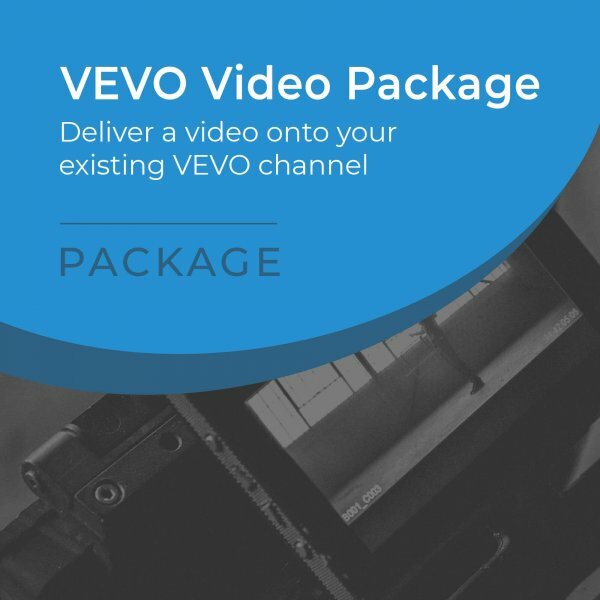 In order to use this package you will need an existing VEVO channel. If you do not already have a VEVO channel we can set one up for you.